Uh oh! Looks like you've found an old link. 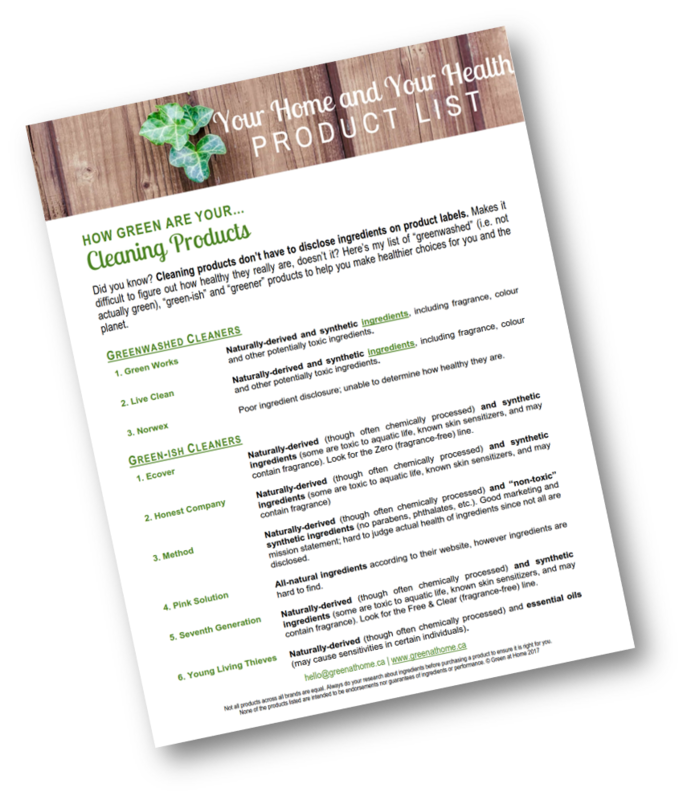 To grab your Cleaning Products List, click here. ... and 9 other popular brands contain harmful ingredients in this free download. In fact, several include ingredients that are known hormone disruptors or have been shown to make asthma or allergy symptoms worse. Don't fill out your info below as it will just get lost in cyber space. Click here to grab the list.